Don't let its small size fool you. Brechin Hill, Nanaimo has a lot to offer homebuyers. This diverse little neighbourhood has a little bit of everything from older character homes to modern waterfront condos. If you love variety you'll be right at home in this scenic area. You can find Brechin Hill homes for sale in between Departure Bay and the Old City District, while offering the best qualities of both. 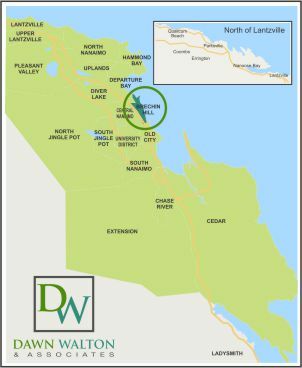 Direct access to the Old Island Highway (Hwy 1) makes for easy commuting downtown. Residents are also 5 minutes away from the Departure Bay Ferry Terminal for effortless day trips to the Lower Mainland. Brechin Hill's sloping topography translates into amazing views of Departure Bay, and of Newcastle Island across the channel. This charming community is a great mid-priced market for homebuyers looking for something more unique. Included below are homes for sale in Brechin Hill. 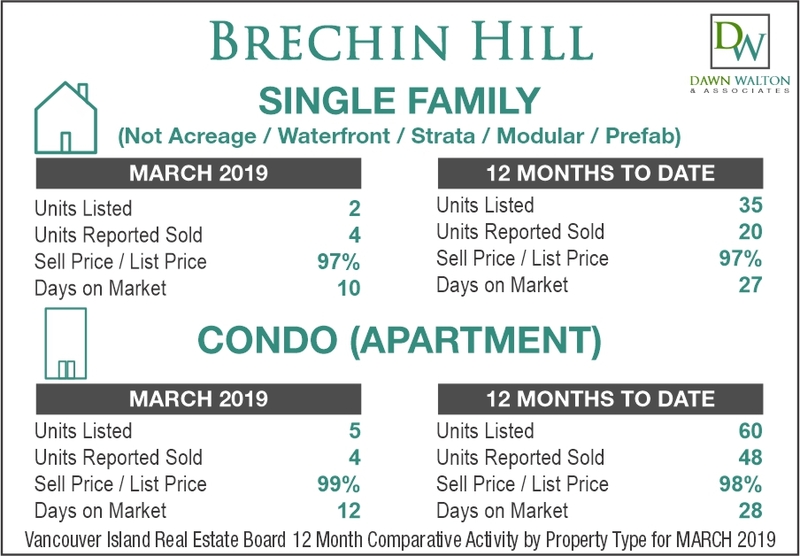 If you would like more information on any of these Brechin Hill real estate listings, just click the "Request More Information" button when viewing the details of that property. We can provide you with disclosures, past sales history, dates and prices of homes recently sold nearby, and more. And, if you haven't already, be sure to register for a free account so that you can receive email alerts whenever new Brechin Hill listings come on the market. 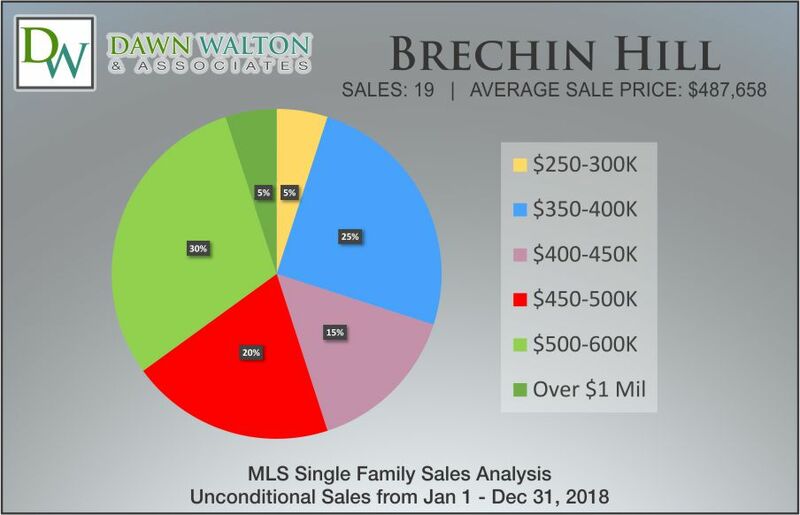 One of the biggest attractions of the Brechin Hill real estate market is the sheer variety of available properties for sale. Big sellers in this neighbourhood are the ultra sleek condo and townhome developments just steps from the water. Located right on Nanaimo's seawall, these modern units offer direct access to float planes to the right and the Departure Bay Ferry Terminal to the left. Perfect for that jet-setter lifestyle. Single-family homes in Brechin Hill are full of character. No two houses are really alike. Heritage homes come in a number of forms, from fully renovated to slightly outdated. You can also find the odd new build and the occasional duplex. There's lots of potential for investment here with listings selling for as low as $300,000. What these homes share in common are fabulous ocean views and good value. Brechin Hill residents can certainly take advantage of the prime location of homes. Walking distance to downtown restaurants and shopping at the Old City Quarter. There are also a number of neighbourhood pubs within stumbling distance including Carlos O'Bryan's, a popular Irish pub with a waterfront patio. For good dining, head over to Beefeaters Chop House & Grill for upscale Mediterranean-inspired cuisine. 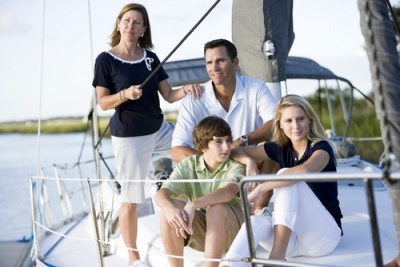 If you're an avid sailor, The Nanaimo Yacht Club is within a quick stroll from most Brechin Hill homes. You can also find a number of marina's along Stewart Ave provide full-time moorage, marine supplies and more. For non-motorized fun, Alberni Outpost rents out kayaks, canoes, and SUPs (stand up paddleboards), and offers guided tours for beginners. Another great way to pass the time, is to take a day trip to one of the neighbouring islands like Newcastle, Gabriola or Protection. The Newcastle ferry is free, and runs on a limited schedule from Maffeo Sutton Park. If you have a good ear for music, check out music trivia on Protection Island every Thursday at the Dinghy Dock Floating Pub. You can catch the Protection Island Ferry from the Nanaimo harbour.